Breathable and soft non-padded minimizer plus-size bras is comfortable and skin-friendly to wear all day. Five back hook-and-eye closure with back sheer fabric is easier for streamlined look under clothing. Lightweight and thin fabric make you feeling nothing. Full coverage bra cup can greatly cover your breats, show your nature curve. Wirefree design leave no stress on your breasts, set you free all the day. Super wide adjustable straps, no digging on your skin. 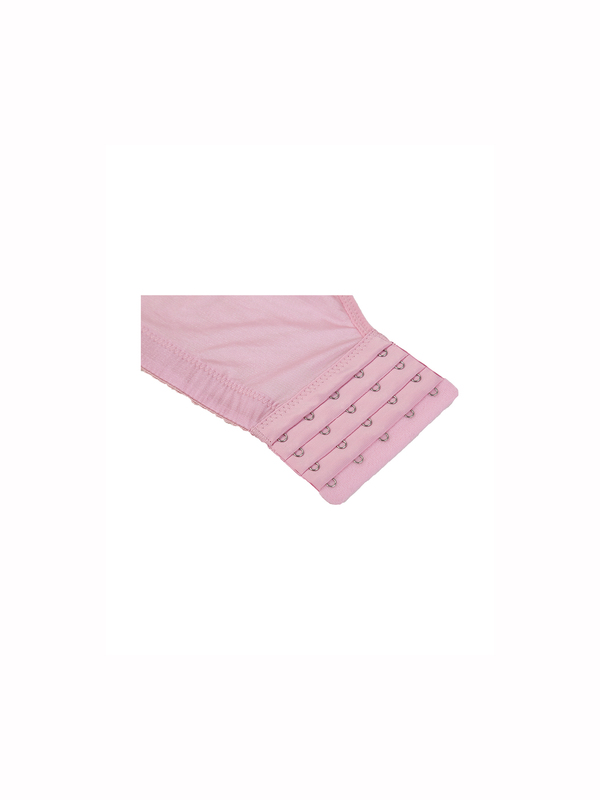 Relieve pressure on your shoulders and also keep you supported. Minimizer plus size bra is confortable and skin-friendly to wear all day long. The adjustable wide bra straps pamper your shoulder by relieving the stress.